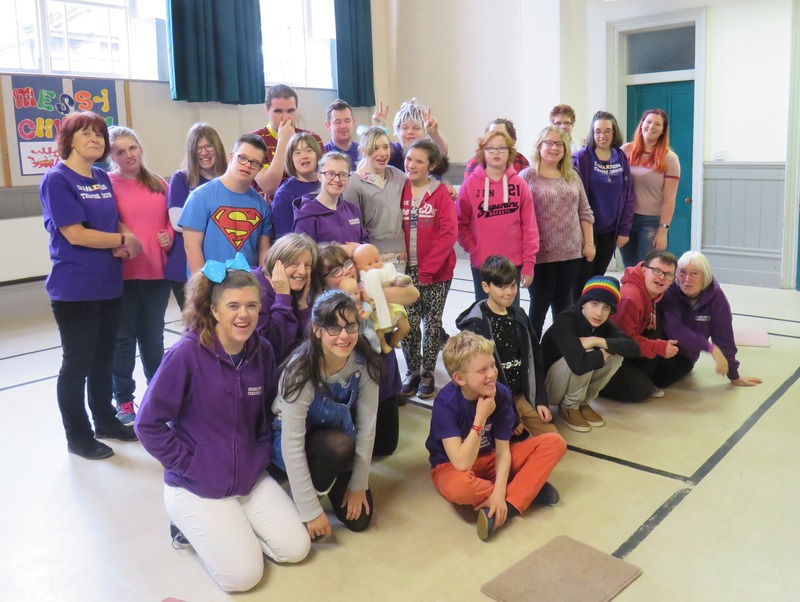 Drama Express provides young people with disabilities the opportunity to develop confidence and self-esteem through participating in performing arts based activities. The young people are nurtured and supported by a team of enthusiastic volunteers ensuring that careful attention is given to overcoming any fears and apprehensions. The group has a membership of young people from all areas of Cornwall with performances in local theatres and festivals. The young people in drama express are also given the opportunity to participate in set design, script writing, costume making and promoting the performances on the group. Everyone has a part to play in the success of Drama Express!